Who doesn’t love HIIT workouts? They are short, intense. You can do HIIT exercises at home, without any equipment. However, more importantly, they are good for burning fat. So here six easy exercises, which you can do about 15 minutes. You must finish 3-5 cycles. Every cycle – six exercises. 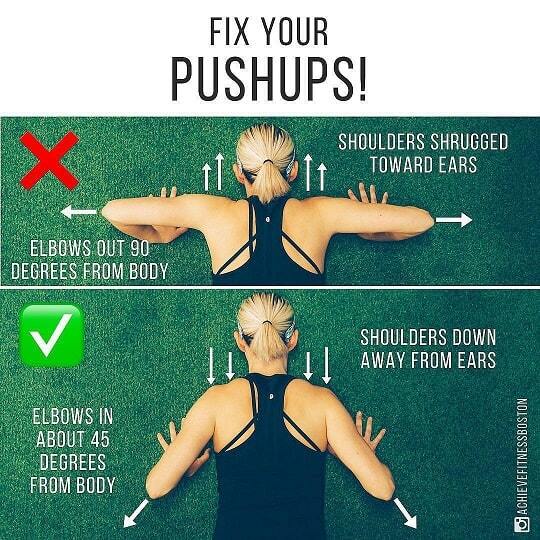 Make 20 reps of each exercise. 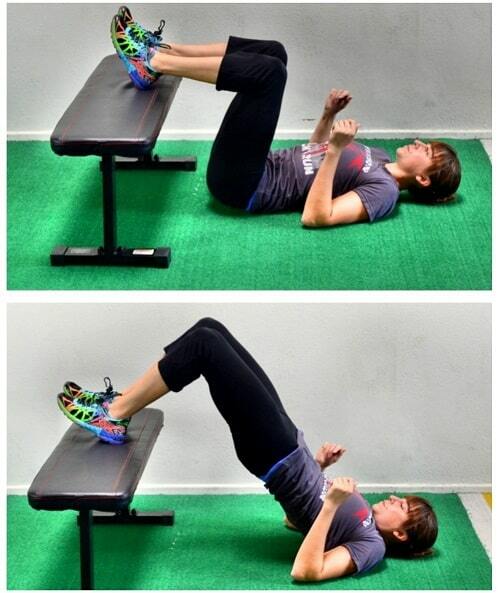 Rest 10 sec between exercises.